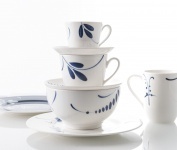 Villeroy & Boch Vieux Luxembourg Brindille Bol 0, 65 ltr. Villeroy & Boch Rose Sauvage framboise Bol 0, 80 ltr. Villeroy & Boch Colourful Life Cosy Grey French Bol 0, 75 ltr. 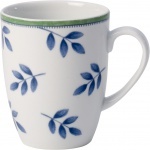 Villeroy & Boch Flow Cup mit Griff 0, 45 ltr. 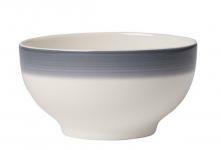 Villeroy & Boch Mariefleur Basic GRIS French Bol 0, 75 ltr.